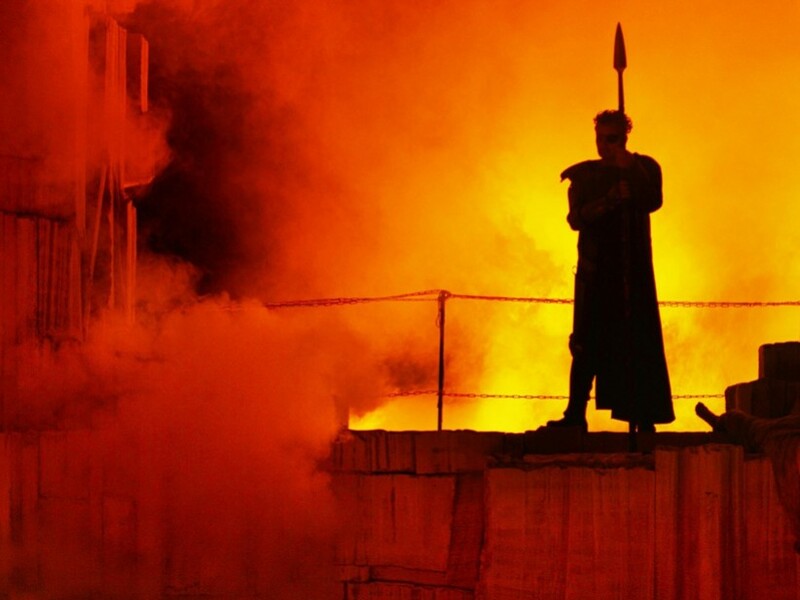 Now that the dust has settled somewhat after the unveiling of Frank Castorf’s much-despised bicentennial Ring Cycle, all indications point to the Russian maestro Kirill Petrenko as the new hero of Bayreuth. In case you missed the radio broadcasts, here are links to mp3 files of the full cycle. The whole kit and kaboodel weighs in at around 1.5 Gigabytes. Next Post Is Stefan Herheim’s “Meistersinger” New York-bound? Thank you very much for posting this! However: The link to the last act of Siegfried doesn’t seem to work. Could you please repair it? Thanks anyway, this already made my day!!!! Unfortunately, links seems to be dead (files unavailable from hoster). Is it possible to reup? Thanks. A made a mistake – everything works fine. Thank you so much for sharing this Ring I missed last summer! I already had this Ring as mp3-128kps. This one as 224kps is a real gift. Still your Siegfried has a left channel louder than the right one and I do not know how to correct this with my wave-editor. Is it possible for you to have this corrected or to tell me how to have it corrected by myself ? Thank you very much for your pain. This 2013 Bayreuth performance is really a great vintage together with Sawallisch-Brso-1989 and Boehm-Bayreuth-1967. Regards to all your respected visitors. This is a REFERENCE in the story of the performances of the RING. Thank you a thousand times for this HUGE PRESENT. Pardon me. I forgot to tell you that I find the solution for the discrepancy between the 2 channels by using for the 1st time the normalizing tool of my audio editor. Again many thanks for this MONUMENT.